USAIN Bolt will take a week's hiatus from his A-League trial to fulfil a pre-arranged commercial commitment in Europe. News Corp Australia understands Bolt will leave Gosford on Sunday bound for France for an event organised more than six months ago. Central Coast were aware the 32-year-old required a short leave of absence back when they were negotiating the deal for him to train with Mike Mulvey's squad, though have kept quiet about the plans. As one of the world's most marketable faces, Bolt is involved in numerous lucrative commercial deals including Puma, Gatorade and Hublot. While his management was keen to keep details of the event under wraps, his destination suggests it could be related to his role as CEO - "chief entertainment officer" - for Mumm Champagne. 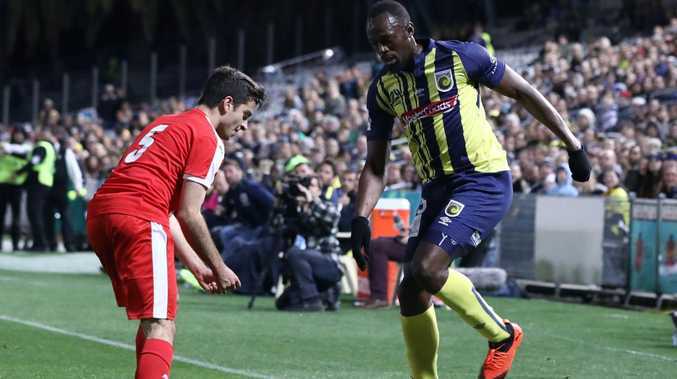 Bolt has continued to train with the Mariners this week following last Friday's much-anticipated debut, which sparked mixed reviews about the sprint king's chances of making it as a professional footballer. He is due to complete a session on Saturday before flying out on Sunday, and expected to return the following Sunday, September 16. It's believed the club's head of performance Andrew Young has set Bolt a program to complete during his absence, with his lack of football fitness currently the most pressing issue. The date and venue of Bolt's next match remain unclear, though the long-haul travel might delay any potential outing this month. 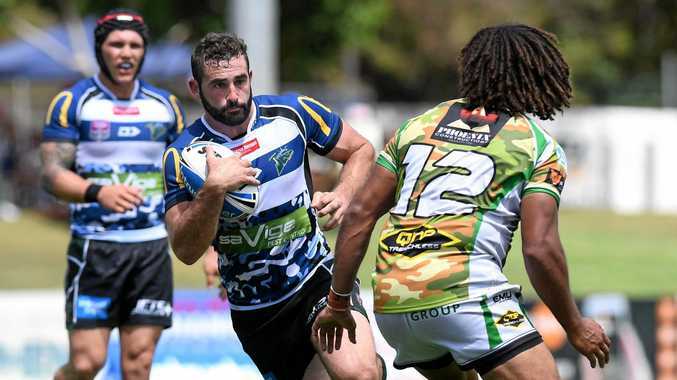 The Mariners have been fielding widespread interest from opposition teams hoping to host the eight-time Olympic gold medallist, but nothing is locked in. Tommy Oar looks set to continue his career in Gosford. 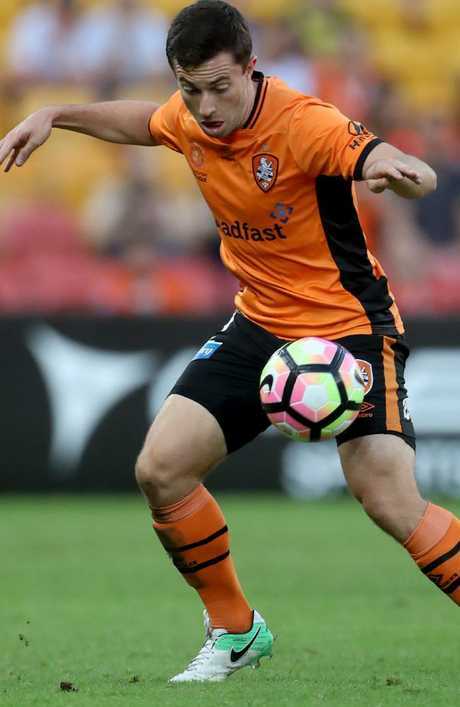 It comes amid news Tommy Oar is set to join Mulvey's set-up after securing his departure from Cypriot outfit APOEL FC, whom he joined from Brisbane Roar last June. The players' union announced on Friday that they'd helped the former Socceroos winger terminate his contract, making him a free agent. It's believed Oar is in serious talks with the Mariners, who are also targeting Scottish striker and former Melbourne City sensation Ross McCormack on a loan deal. "The PFA's legal department has provided advice to Tommy over the past two months," PFA chief executive John Didulica said. "Tommy has terminated his contract for just cause in accordance with FIFA Regulations and the longstanding jurisprudence of the Court of Arbitration for Sport. Tommy is now a free agent and permitted to sign with a new club."